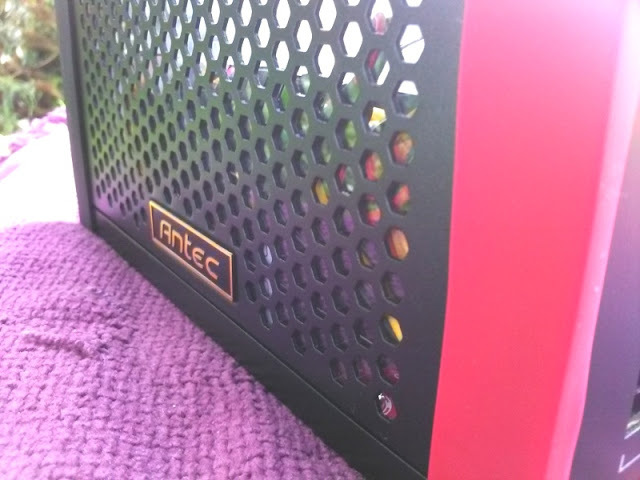 Antec EDGE 550 Seasonic Full Modular PSU Produces 550 Watts Continuous Power! 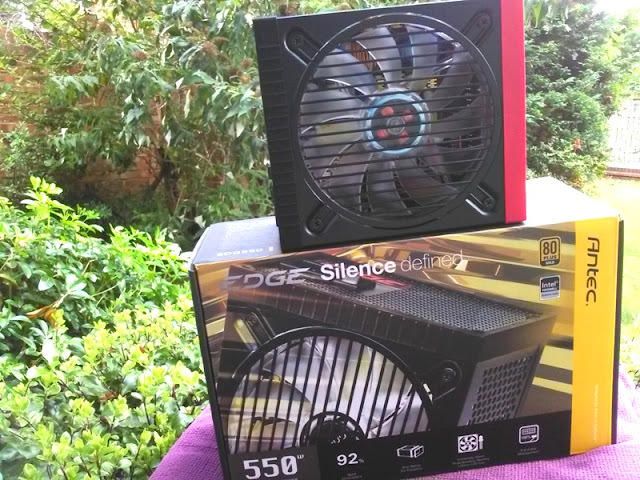 SLI (Scalable Link Interface) and AMD Crossfire configurations are great for increasing the graphics processing power of your computer. 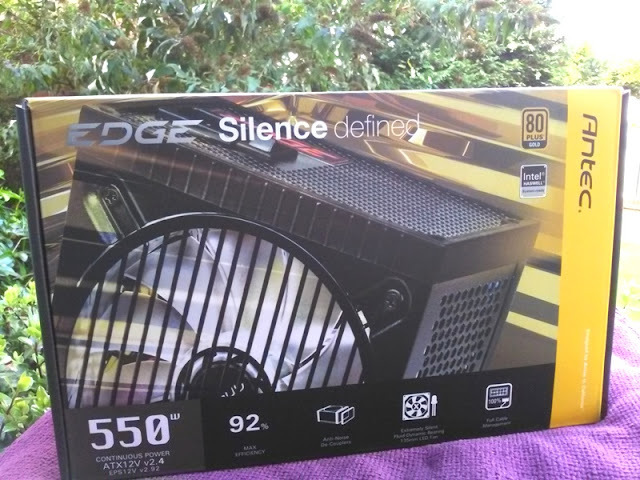 Being that I'm old school, don't overclock much and still use a single GPU configuration for my ATX motherboard (a.k.a mobo) and ATX case, the Antec EDGE 550 is the perfect PSU solution for my set up! 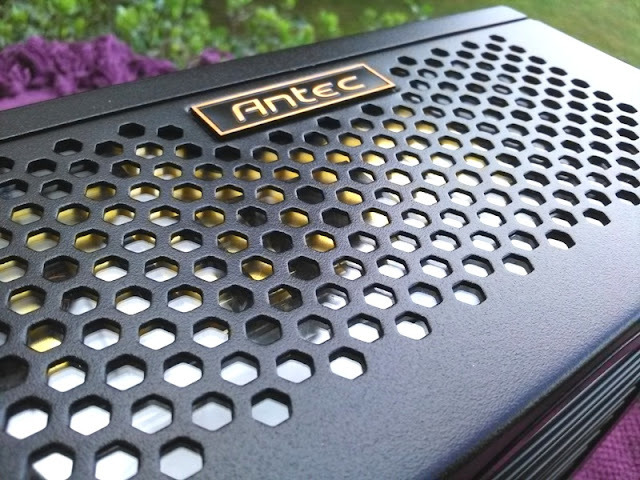 The Antec EDGE 550 is a seasonic OEM power supply unit built on dual 35 amp 12 volt rails that provide 550 watts of continuous power and near silent operation thanks to the 135mm fluid dynamic bearing (FDB) fan. 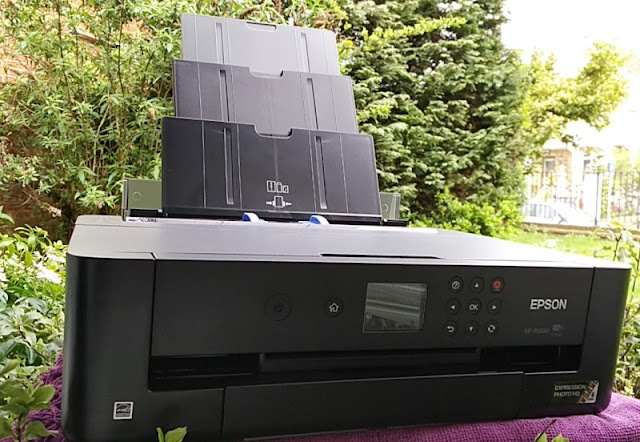 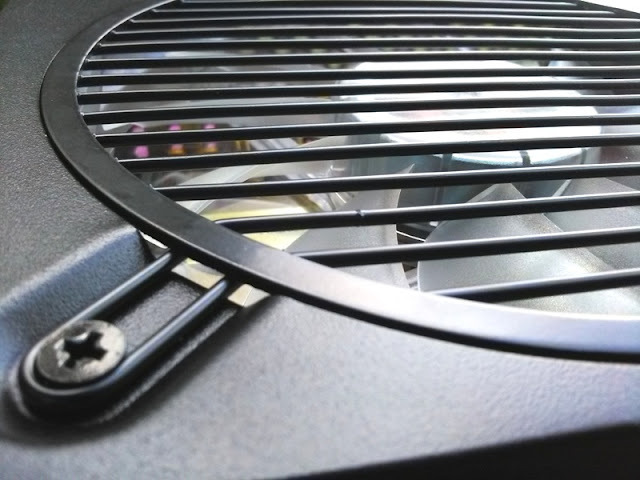 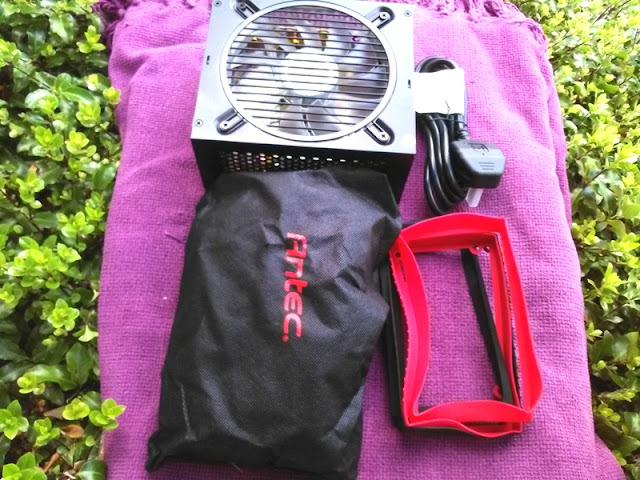 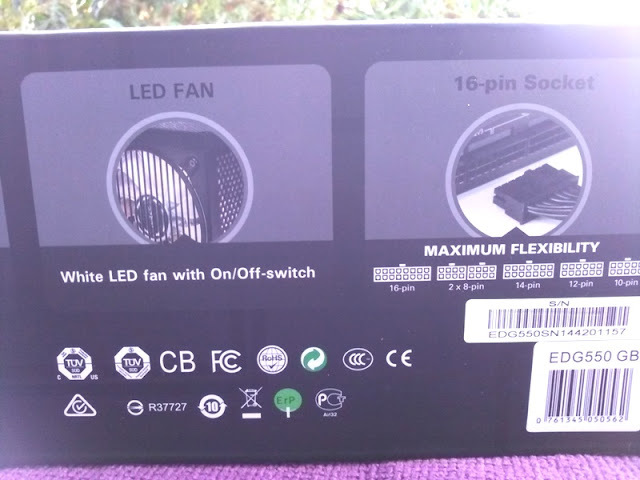 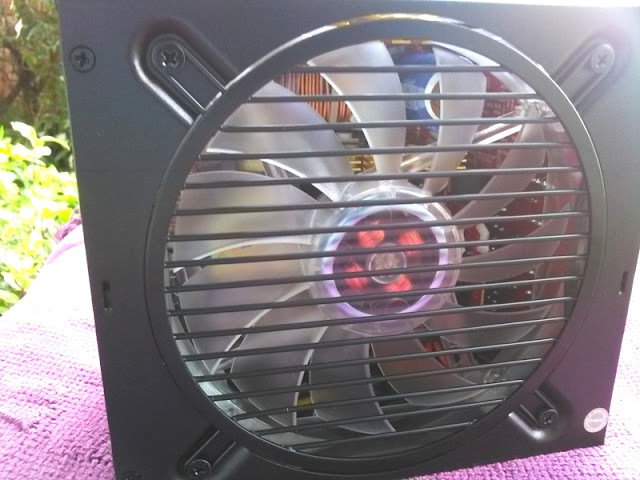 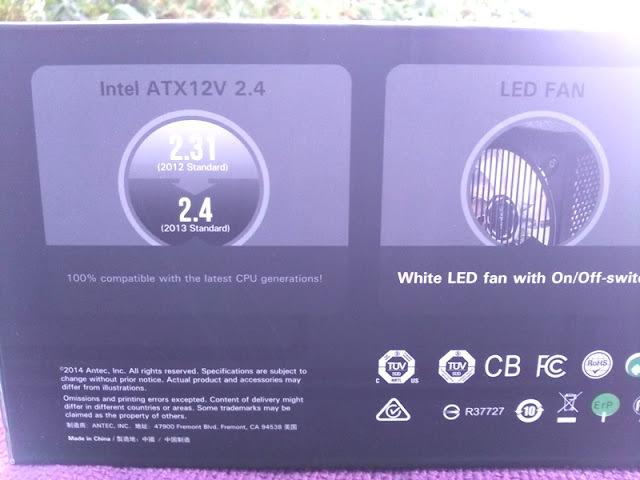 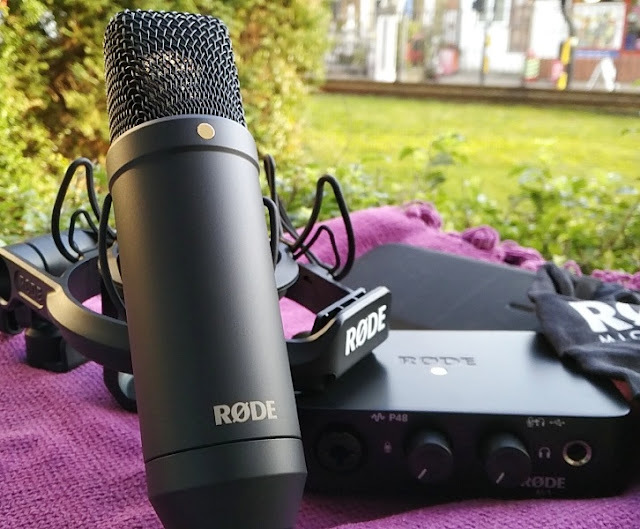 The EDGE 550 is 80 plus gold rated for up to 92% efficiency and comes in a black anti-scratch finish with hex grilling covering three of the sides of the power supply, allowing for excellent air flow and cool lighting effect when the white LED fan is on (the white LED fan can be turned on and off). 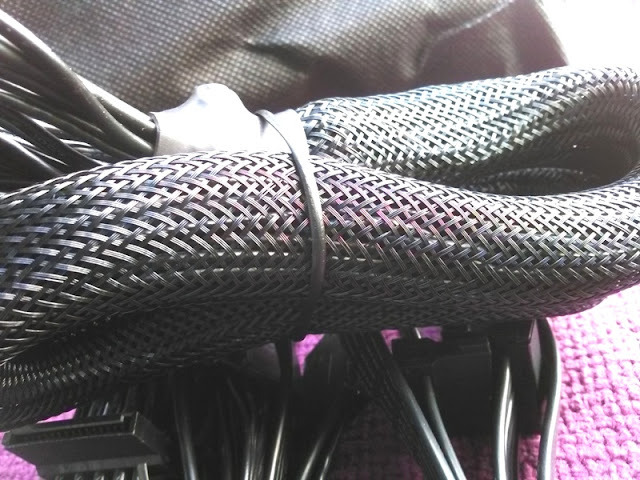 The modular cables also come in black finish and are fully sleeved cables with no multi colored wires. 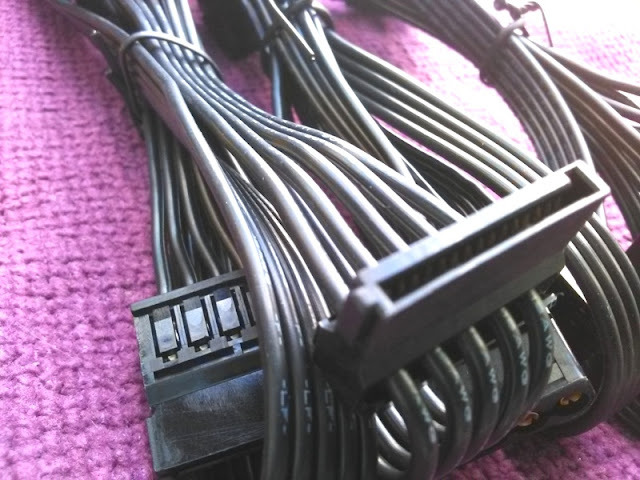 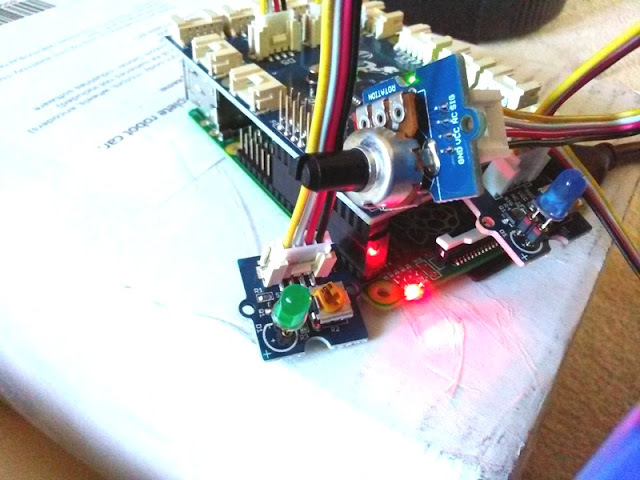 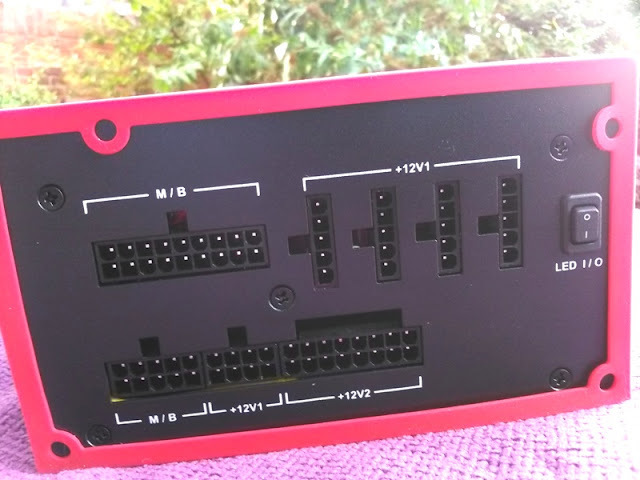 They consist of the following connectors: 3 x Molex , 8 x SATA, 1 x Floppy, 2 x 6+2 PCI-E (GPU power), 1 x 20+4 Pin (main power connector for the motherboard), 1 x 8 Pin EPS 12V (8 Pin CPU Connector). 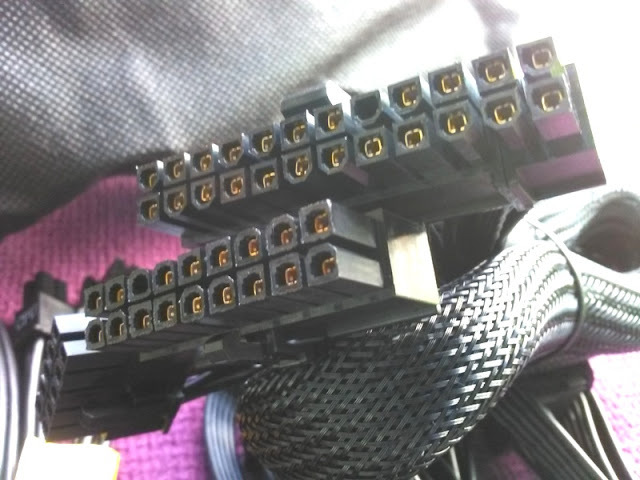 The molex connectors are used for providing power to the motherboard, fans, floppy disk drive, CD/DVD drive, video card, etc. 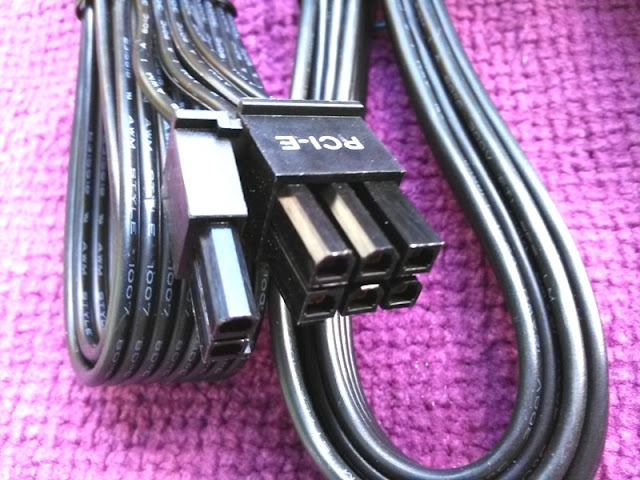 The SATA connectors are used for connecting the HDD or an optical drive. 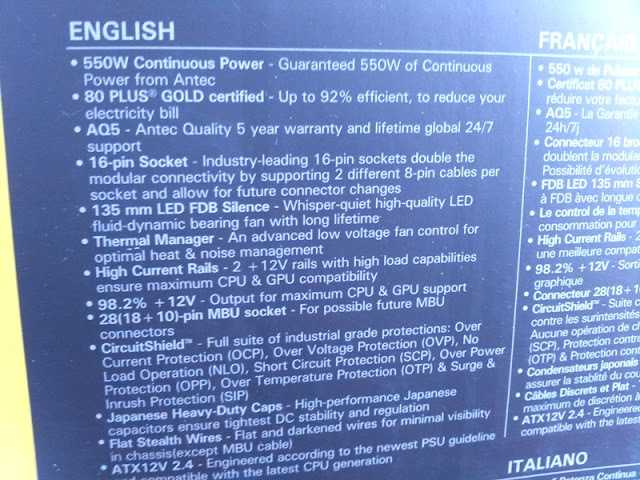 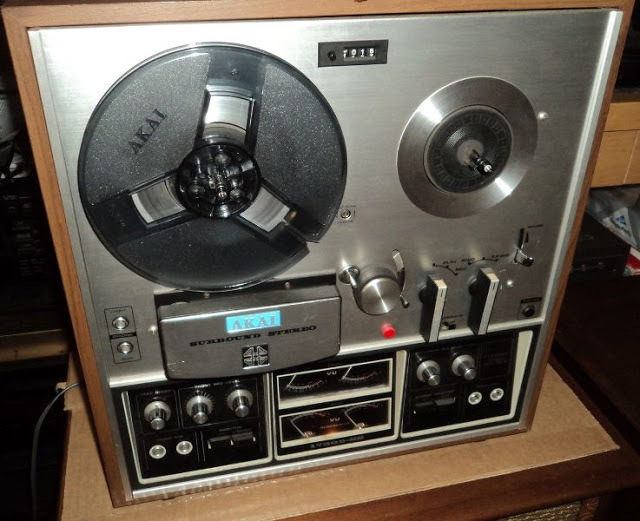 If you're not familiar with the 80 plus gold rating, it essentially means that when a power supply is running 20% of its maximum load (idle load), 50% of its maximum load and 100% of its maximum load is going to be at least 80% efficient. 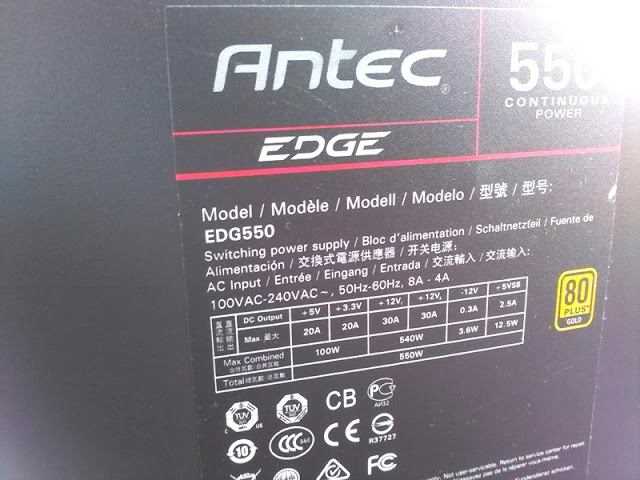 In the case of the Antec EDGE 550 PSU, it is 88% efficient at 20% load, 92% at 50% load and 88% at 100% load, which is great as it means the Antec EDGE 550 PSU is very efficient at converting power from mains electricity (AC wall power) to direct current (DC) to power the computer. 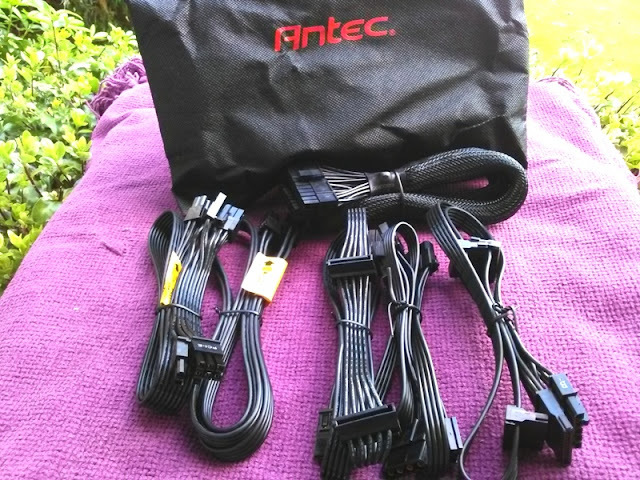 Inside the box you get a user guide, 4 silver mounting screws, PC power cable, ANTEC storage bag, 4 vibration dampers (two red/ two black), which come handy if your case doesn't have soft mounts for your power supply.